For me, healing is far more than fixing what has gone wrong in the body. Healing is coming to a state of wellness on all levels. It’s about coming into balance in the physical, emotional, mental and spiritual levels of your life. In my years of working in nursing and the healing arts, I have come to incorporate a wide range of healing modalities that complement and expand on each other. Feel free to wander through my website and explore the information that I have gathered for you here, more is being added regularly. If you are interested in working with me, you can contact me to schedule a consult in Amsterdam, by phone 06-52000626 or send me an email with your questions. Reconnective Healing is a form of healing that is here on the planet for the very first time. It reconnects us to the fullness of the universe as it reconnects us to the fullness of our beings and of who we are. It is considered to be able to re- connect us to the universe and to our very essence not just through a new set of healing frequencies, but through possibly an entirely new bandwidth. The reality of its existence has demonstrated itself clearly in practice as well as in science laboratories. The Reconnection is the umbrella process of reconnecting to the universe, which allows Reconnective Healing to take place. These healings and evolutionary frequencies are of a new bandwidth brought in via a spectrum of light and information. It is through The Reconnection that we are able to interact with these new levels of light and information, and it is through these new levels of light and information that we are able to reconnect. This is something new. This is different. This is real—and it can be entrained in each of us. The difference between Reconnective Healing and The Reconnection is basically one of intended outcome. Reconnective Healing is usually done for healing of a particular issue. This starts the process of reconnecting your DNA to higher frequencies and in consequence, you will feel more balanced, lighter and a healing will take place on the physical, emotional, mental and spiritual level. The Reconnection takes this process to its ultimate level and bring us into the fullness of our inherent connection with the universe. This is done via a two-session experience, commonly referred to as receiving your Personal Reconnection. During this two-session reconnection, a practitioner will redraw the meridian lines on the body and connect all of your DNA to the higher frequencies (not just random parts of it as in a Reconnective Healing). The Reconnection brings us to a more powerful and evolved level than ever before possible. Most people notice a huge shift in the speed and sense of knowingness as well as an increased ability tot manifest. To book a Reconnective Healing session or schedule The Reconnection double session in Amsterdam, please contact me, Cathleen Beerkens by mobile phone 06-52000626, or click over to the Contact page. To learn a little more about Eric Pearl and see a Reconnective Healing in action, you can watch the clip below or click over to The Reconnection website here. Reflexology was known for centuries by the Indians, Egyptians and Chinese. They realized the connection between parts of the body reflecting the whole, or parts of the foot, hand or ear reflecting parts of the body. They found that by manipulating the foot, hand or ear, they could treat other parts of the body. The whole as reflected in the part. When dealing with our overall health, it is important to understand that our body is influenced by the environment we live in. Along with food, we also take in life experiences. From our experiences we have built belief systems that can get stuck in the body. These need to both be accepted, processed and released by the body. How we are able to accept, process and release is influenced by the level of consciousness we held at that time and can be accessed through Reflexology in a healing session. Just as technology is accelerating, so is consciousness. Before we can make the shift into even greater consciousness, it is necessary to release old belief systems. By working on certain parts of the body, I can help release blocks, help you release old patterns and beliefs that don’t serve you, so that you can fully access new levels of energy and shift more easily into the greatest consciousness available to you. To book a Reflexology session or a Wellness consult, please contact Cathleen Beerkens in Amsterdam, mobile phone 06-52000626, or click over to the Contact tab. Polarity energy balancing is a simple and effective method used to bring on deep healing and relaxation. 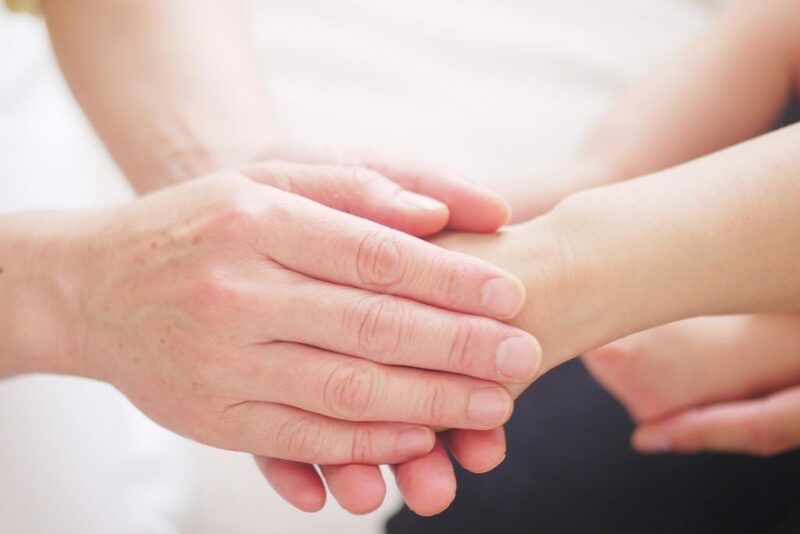 By employing the currents of Life Force that naturally flow through everyone’s hands and body, a Polarity therapist can release and balance another person’s energy. As long as your Life Force energy is flowing freely, you will experience peace, joy, love and good health. The release of energy as a direct result of balance can be accompanied by a number of other qualities that go beyond the physical. These include an increased creative capacity, a playfulness and an enhanced sense of Self- awareness. In essence your Life Force surges. This Life Force is not only energy – but energy-intelligence that allows you access to a greater intelligence within yourself and wiser choices. Everything that stands upright on the planet has a positive charge on top and a negative charge at the base. The top of the body has a positive charge. The feet have a negative charge. The right side of the body has a positive charge. The left side of the body has a negative charge. The right ( + ) hand to the left ( – ) side of the body. The left ( – ) hand to the right ( + ) side of the body. By combining varying degrees of touch (deep, slight and no-touch), Polarity therapy is able to release and re-balance the energy blockages in your body. 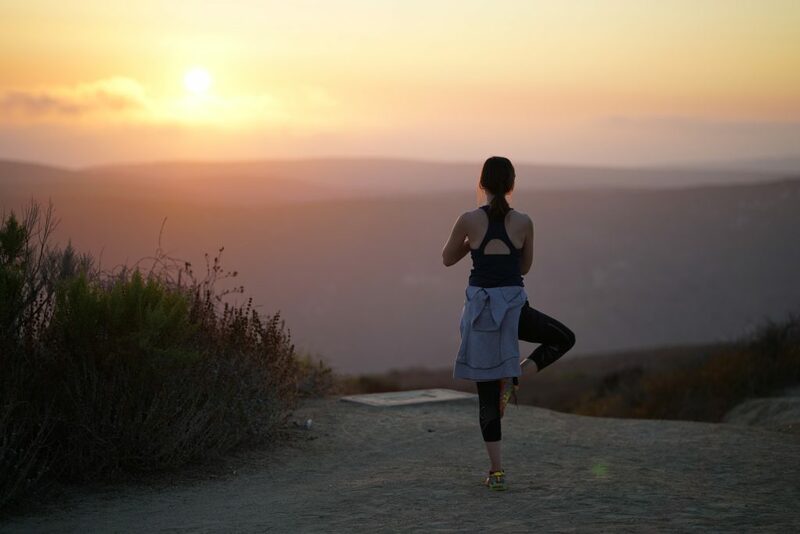 A session will have you feeling lighter and more at peace with yourself. Sometimes diet and nutritional advice will be given to stabilize the body’s energy field and lock in the changes. To book a Polarity Healing session or schedule a Wellness Consult, please contact Cathleen Beerkens in Amsterdam, mobile phone 06-52000626, or click over to the Contact tab.